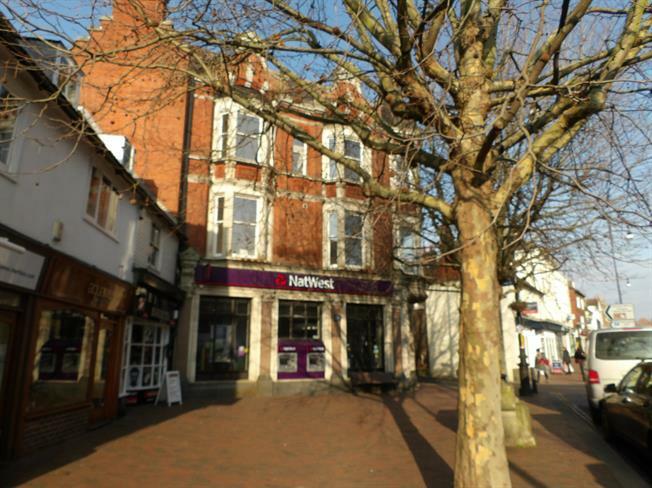 2 Bedroom Flat For Sale in Tonbridge for Asking Price £250,000. Freeman Forman are delighted to offer to the market this stunning two bedroom apartment, conveniently located in Tonbridge High Street within a short walk of the mainline station. The property has been recently converted and refurbished to a very high standard. Accommodation comprises of a spacious living room/kitchen with integrated appliances, bay sash window and wooden flooring, two generous bedrooms and a stylish bathroom. Fantastic views can be enjoyed of the Castle and High Street. Ideal for both first time buyers and commuters.